This novel is set in Trinidad and Tobago in the early 1980's. 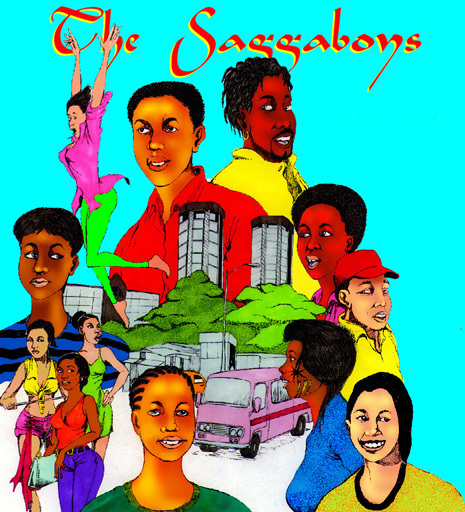 The main character is from Tobago and moves to Trinidad to find work, leaving his teenaged sister and his grandmother behind. The fast life in Trinidad throws him together with a womanizing roomate and he backslides from a Christian lad to a slick, sweet talking saggaboy and a preditor of women. But all things, good or bad, must come to an end and so does this friendship when they experience a major fall out. is due for release in late 2019.